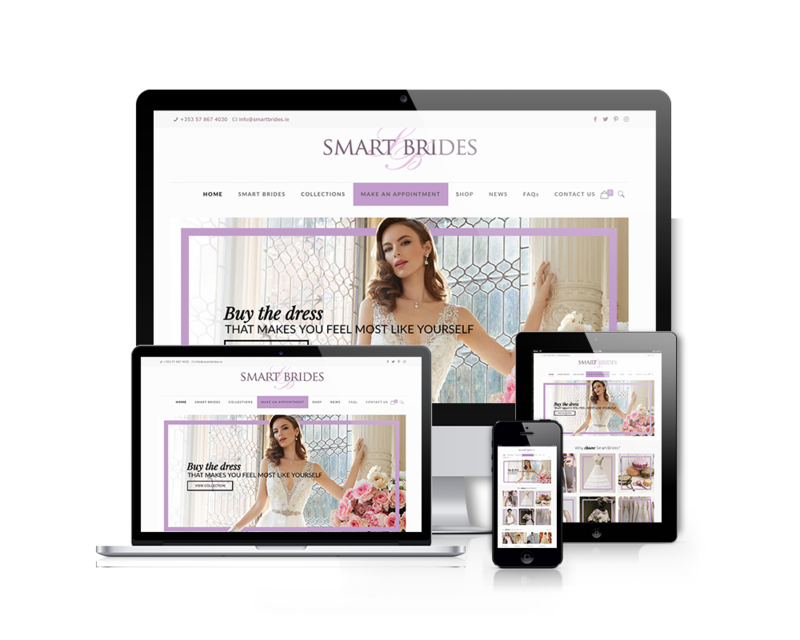 Smart Brides is a bridal shop that houses innovative and exciting dresses from leading designers in the industry. They pride themselves on having the largest and most diverse range on offer. An updated woo commerce website was designed to compliment their outstanding range of bridal dresses. Each image that was used on the site was custom made to complete the look and feel. As the client needed to update the site with new products it was created on a CMS platform.